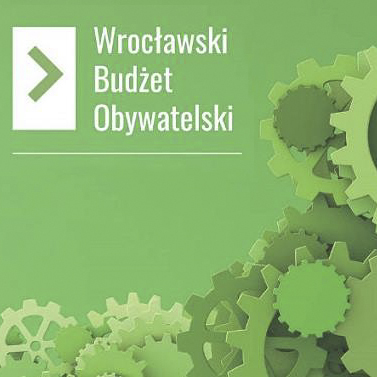 645 projects have been submitted in this year’s edition of Wrocław Citizens’ Budget, of which almost half have been positively verified. The final list of proposals will be announced on 10 September, and the voting will begin on 14 September and last until 1 October. 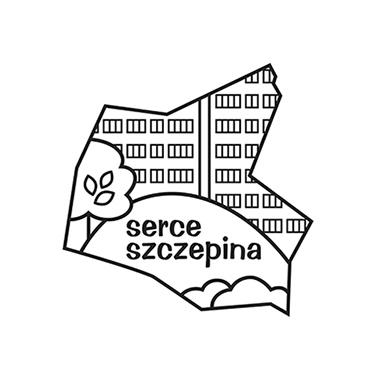 During the meeting Bartłomiej Świerczewski, the head of the Participation Bureau of the Municipal Office of Wrocław, and Joanna Klima, a councillor of the Szczepin housing estate, will talk about the principles and ideas behind the citizens’ budget and present selected proposals to the participants.